Mauer 1 was assigned to the species Homo heidelbergensis based on a combination of primitive and derived features. The molars are smaller than those of Homo erectus, but their size overlaps with the molars of some early modern humans1. 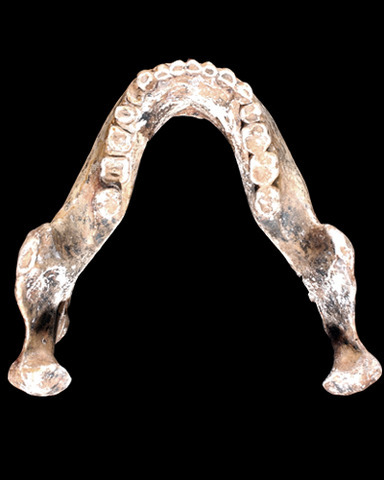 The teeth, however, lack typical Neanderthal traits, and the mandible lacks a chin1. The nearly upright, robust ascending rami are also unique.